Envelope contains a Magic 8 Ball printed with the ChoicePoint logo. Luckily, there’s a better way to tell the future. With ChoicePoint solutions, you can know what your shoppers want before they do. As a retail leader, you know that new technology is refining the shopping experience. Your customers have limitless choices, easier options – and more opportunities to shop elsewhere. By the time customers enter your store, they are already well-informed about the marketplace and your offers. How do you stay ahead of the competition? 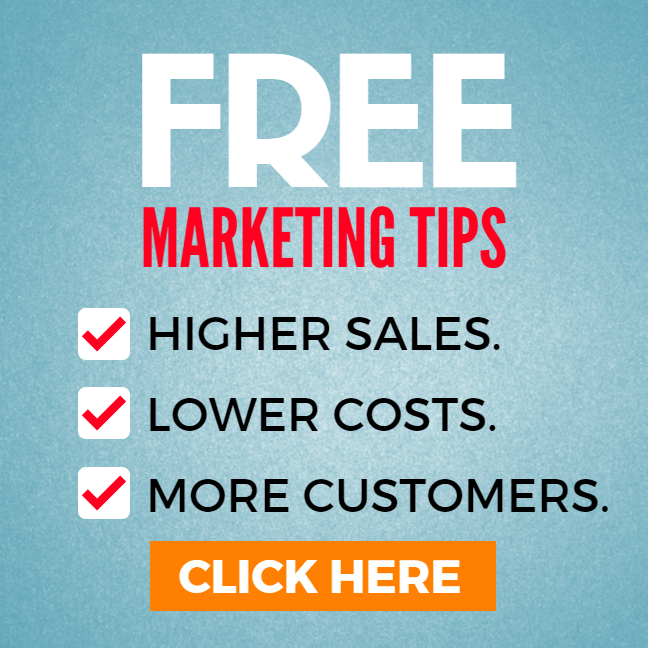 By building customized relationships with your customers. For that, you need state-of-the-art technology to identify their individual wants and meet them head-on. ChoicePoint tools tell you what your customers really want. Fact: 41% of shoppers say that they have a better experience in stores where sales associates use the latest technology. And when they receive better customer service, 64% of shoppers are willing to purchase more merchandise. That’s why ChoicePoint offers a wide range of devices that empower your associates to provide superior customer service. We provide the technology to boost the satisfaction of your customers and turn casual shoppers into raving fans. Today’s connected shoppers demand faster and more efficient checkout experiences. Shoppers actually prefer self-checkout counters or lanes nearly as often as staffed checkouts — and when self-check is available, shoppers spend more money at the register. Our price checkers, electronic shelf labels, self-checkout terminals, interactive kiosks and smart carts all improve the customer experience and result in higher sales. How do you make sure the products your shoppers want are always on the shelf when they want them? ChoicePoint RFID solutions give you unlimited visibility and inventory management control every step of the way, from your warehouses and distribution centers to your showrooms. Tap into the predictive power of big data with ChoicePoint solutions. Uncover hidden patterns to better understand your customers, and recover up to 66% of out-of-stock incidents by offering shoppers a discount to return to the store. Send highly relevant, real-time mobile coupons, and market directly to in-store customers to lift sales. Improve efficiency and reduce expenses. ChoicePoint mobile solutions blend seamlessly into your operations, empowering your associates and managers to stay connected throughout your entire organization. Gain real-time insights into efficient management solutions that produce labor savings that directly boost your bottom line. Today, the stakes for retailers are higher than ever before. • Only 38% of shoppers trust retailers to protect their personal data. • 52% of shoppers regularly “showroom” or look at items in-store but purchase them online. • 90% of unhappy customers say that they won’t return to a store. ChoicePoint solutions overcome these unique challenges and position you to thrive in an increasingly competitive marketplace. Find out why more retailers choose ChoicePoint solutions. Learn how other retailers are discovering what their customers really want, building customer loyalty, cutting expenses, improving efficiency and capturing more sales with ChoicePoint. Call me at [phone] or email [email] to find out more. 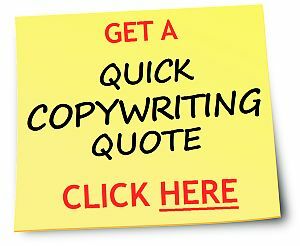 Need a quote on writing a sales letter or direct mail copywriting? Click here.